The next meeting of Tuesday, December 18 in the HS Writing Center at 5:30pm. 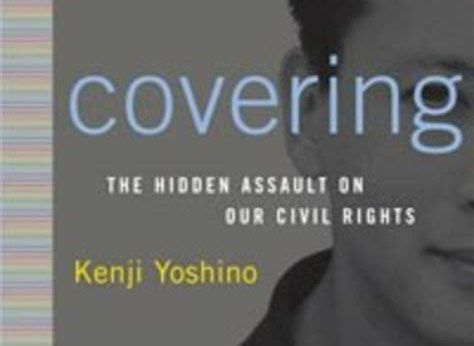 Join us at the next Book Club meeting where we will discuss “Covering: The Hidden Assault on our Civil Rights,” by Grace parent Kenji Yoshino, who will be joining us for the discussion. Published in 2006, “Covering” is an analysis of society and the law's views on race and sexuality and a collection of autobiographical anecdotes. All members of the community, including parents, are welcome. For more meeting dates, check the Diversity Events Calendar.